​Looking at impressing your partners or potential clients? 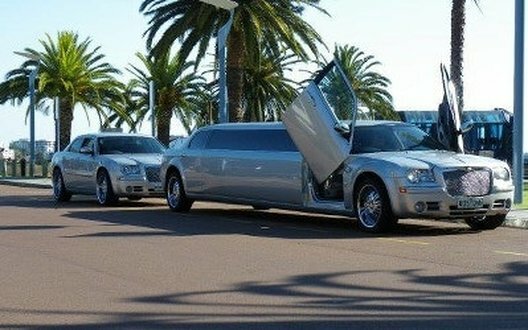 We don’t know any better way you could do so then through organising limo hire for them through Mandurah Limousines. Imagine their response as the large chrome wheels and long body come into their sights, and they then release the treatment they have been gifted. Let us get you to where you need to go. Perhaps you have corporate event to attend or an executives meeting across town, don’t tell us you were really considering driving yourself.